La Fonda on Main, 2415 N. Main Ave. Many joined the World Affairs Council Young Professionals for our third and final Community Leader Series of 2018! 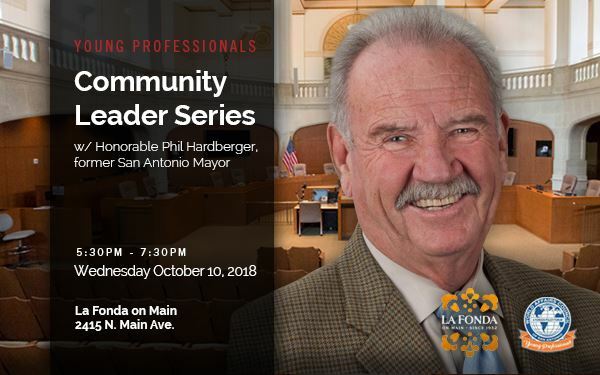 We heard about the journey of Former Mayor Phil Hardberger from Air Force pilot and executive secretary of the Peace Corps during the Kennedy administration to Mayor of San Antonio. 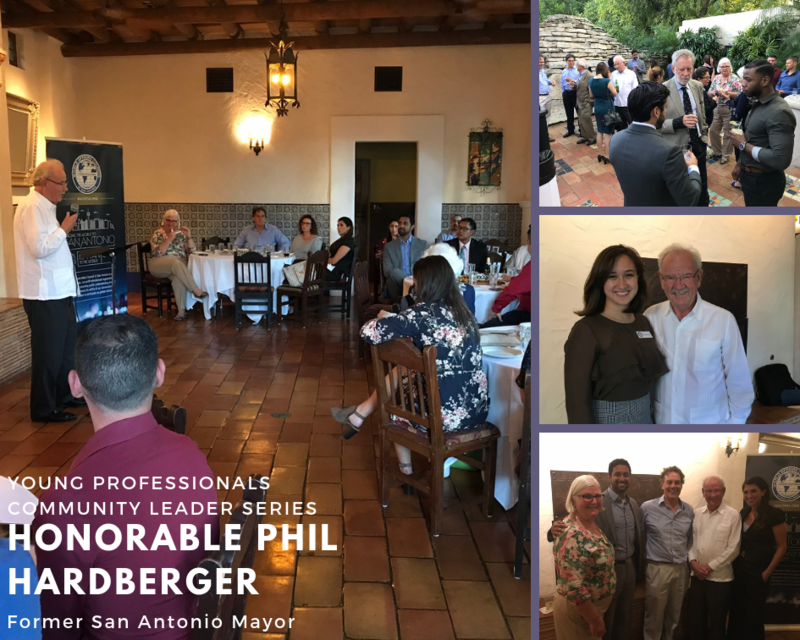 It was a great opportunity for our Young Professionals to interact with one of the leaders of our San Antonio community! Food was provided by and enjoyed from La Fonda on Main, courtesy of Cappy & Suzy Lawton with La Fonda on Main. Cash bar. The event was free and open to the public with limited space — RSVP was required.